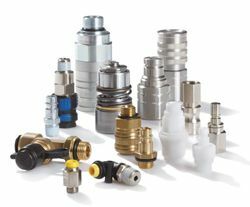 Parker Hannifin Quick Release Couplings UK; Rectus Tema, ISO-A, ISO-B, Ball Locking. 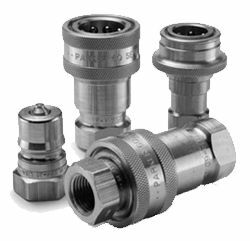 Parker Hannifin Quick Couplings for any application, including; ISO-A, ISO-B, Ball Locking, Screw-to-Connect and Multi Couplings. 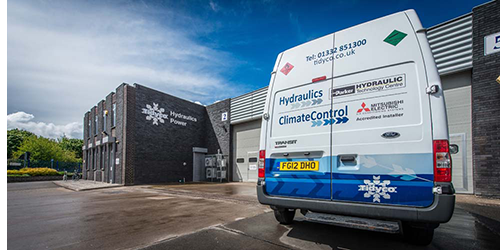 We stock most of the Rectus Tema range as well as the; RSD-Series, 5500-Series, SM-Series and a range of Pressure Relief Valves. 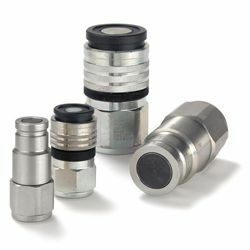 Developed using a Simple Push-To-Connect system, these Flush-Face Poppet valves offer reduced spillage during connection & disconnection. 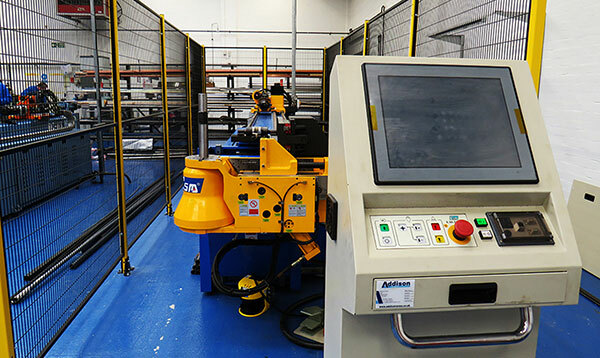 This range includes various profiles; Parker Profile, ISO Standard Profile and Ball Locking Tema Profile. 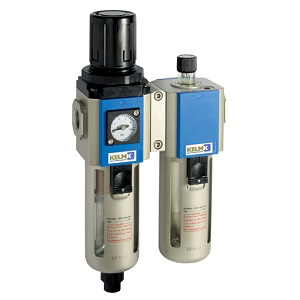 Low, Medium and High Pressure Systems for pressures ranging from 35 up to 1500 Bar. 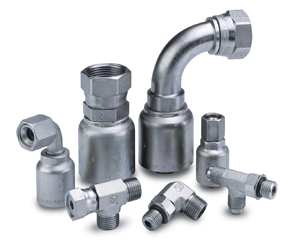 Our Range includes; Straight-Through, Single Shut-Off, Double Shut-Off and Dry-Break Design. 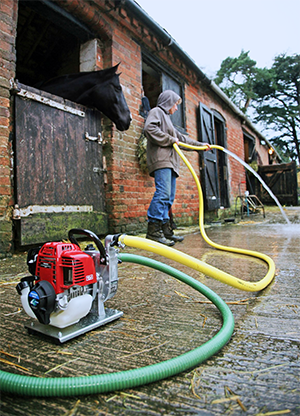 Available in various materials; Brass/Steel, Stainless Steel and Thermoplastic. 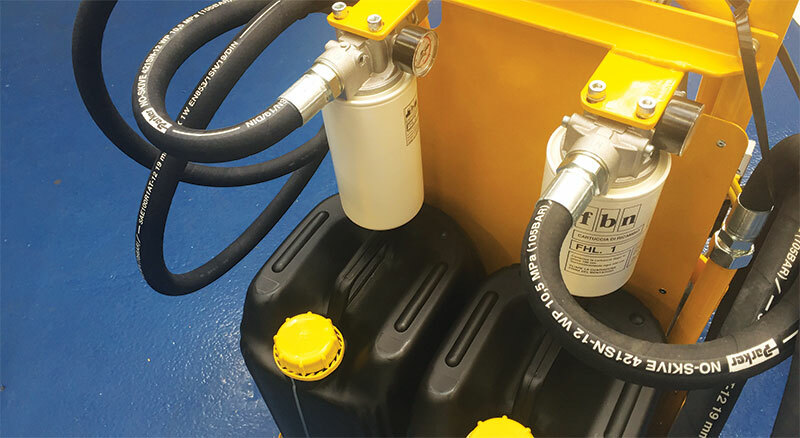 These Couplings include Captive Seals to Minimise Seal Washout. 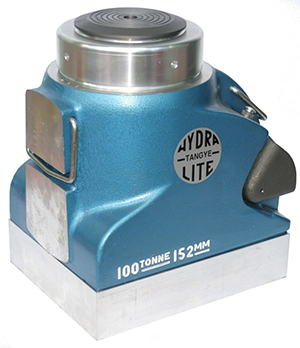 Ideal on Applications Such as Hydraulic Lines and Mobile Equipment as they have a simple Poppet Valve design. Including the; SM Series, HP Series and 4000/4200 Series.